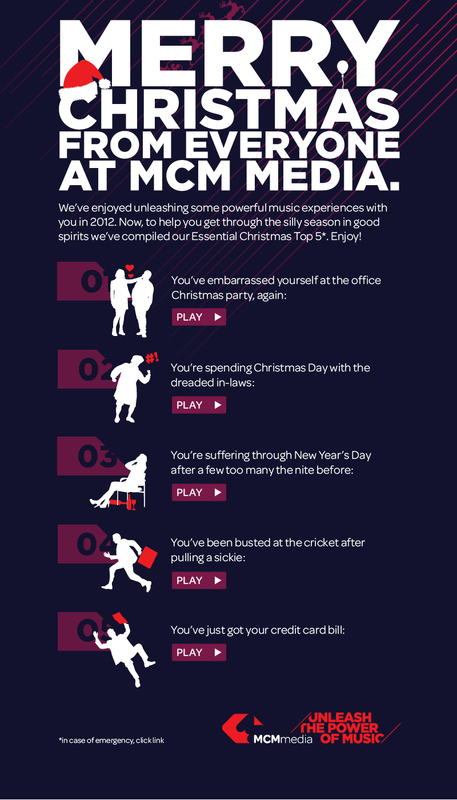 Design, illustration and build for MCM Media Christmas eDM send. I was given full reign to come up with a design that brought the clients copy to life within an extremely tight time frame. MCM Media have a rich set of brand standards with a great use of typography. I hinged our design off their typographic treatment and kept everything minimal and clean.